Cpl. 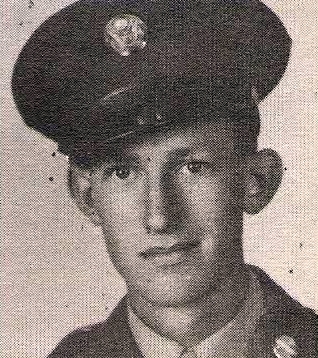 Orie Lee Phillips, Fr., son of Mr. and Mrs. O. L. Phillips, Graham, husband of Marie Cole, Mineola, attended Amarillo High. Entered Army in 1943, trined at Ft. Riley, Kan. Served in France, Germany and Austria. Awarded GC Medal Amer. Theater Medal, ETO Ribbon with 4 Stars. Wounded in Germany in 1945. Discharged in 1945.